What do most people do when they are online other than checking emails, socializing, Buying products, e.t.c. ? They want to learn, discover and find a solution to their problem. 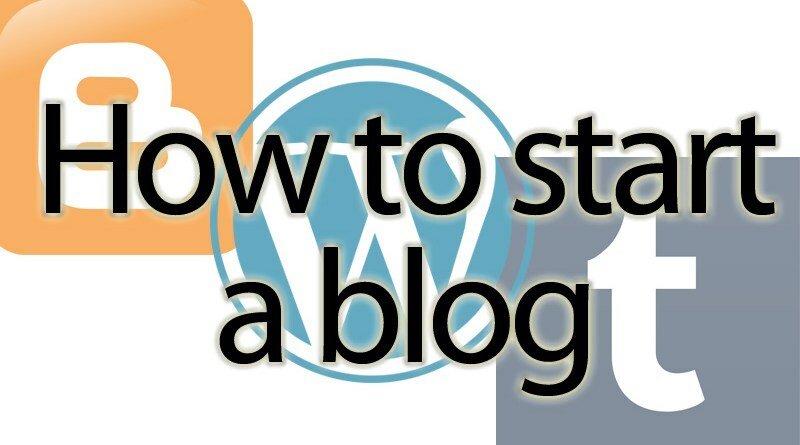 This is where your blog can also help. Don’t be afraid of sharing your best tips and tricks on your blog. Not only will your readers come back for more, you’ll also gain more trust and authority in your niche. As a result, you’ll sell more of your product or service. Model what other popular blogs are doing. What topics are other blogs in your niche talking about which are getting a lot of engagement? What sorts of posts get your attention? Observes and Model what others are doing but don’t copy. The purpose of a blog is to add your own taste and personality into it. People love tips because it’s chunk sized and even if they know one or two of the tips, there are other tips they can take away. Another great blog post idea is to share a “how to” where you give the steps on how to do something, for example: How To Write A High- Converting Sales Page In 7 Steps. Give your reader the steps to follow so that they can do it themselves. You could either do this in written form or a video tutorial. You can use something as simple as Screen-O-Matic to record your screen (http://screen-o-matic.com). It’s free with an option to upgrade for more features. If you want to go a little more advanced, you can take a look at ScreenFlow for Mac (http://www.telestream.net/screenflow/) or Camtasia Studio (http://www.techsmith.com/camtasia.html) which are both paid product but give you a lot more options to work with. You can search online for other suitable and easy to use ones too.